It's been incredibly popular since it first launched in January. Finding the right skin care products can be difficult, especially since everyone's skin has different needs. But, if you're on the hunt for a good anti-aging serum, we found one that might be worth checking out. 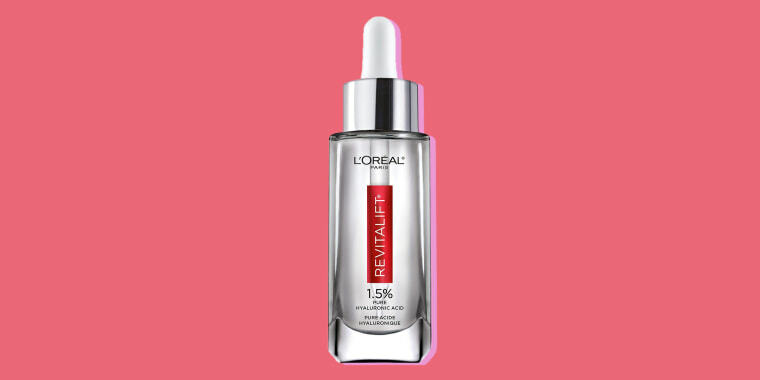 According to Nielsen Mass Market Data, as of January 2019, the L’Oréal Paris Revitalift Derm Intensives 1.5 percent Hyaluronic Acid Serum has been selling a unit every 60 seconds since its launch. 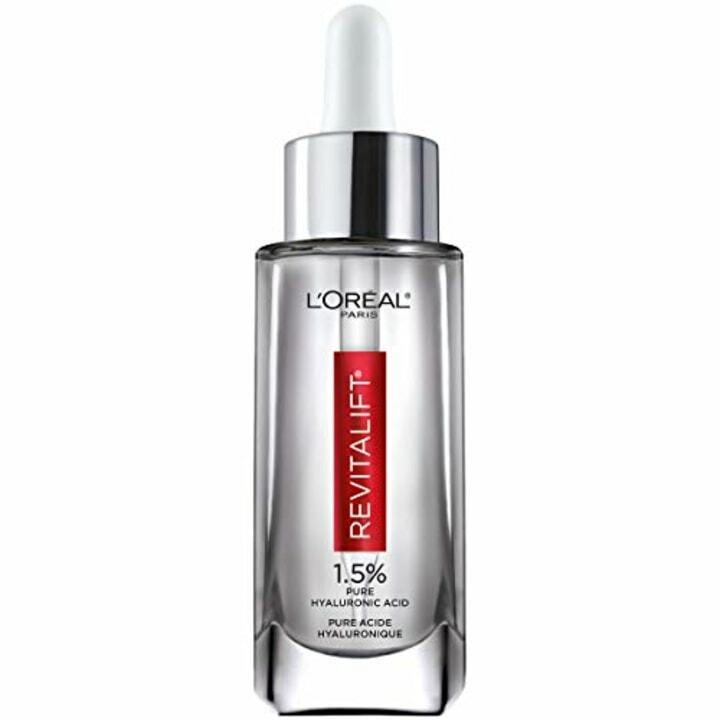 Dr. Rocio Rivera, head of scientific communications for L’Oréal Paris, shared with TODAY that since the product's launch, it has been the No. 1 or No. 2 serum in weekly sales every week. Also available at CVS, Ulta, Target, Walmart and Walgreens. This best-selling serum was created after an internal consumer study found that over 50 percent of people trust their dermatologist the most when it comes to skin care products and skin needs. "This was one of the insights behind the launch of the Revitalift Derm Intensives collection, which contains key and pure dermatologist-recommended ingredients: Vitamin C and Hyaluronic Acid," said Dr. Rivera, who is employed by L'Oreal. Vitamin C and hyaluronic acid are two of the most-searched anti-aging skin-care terms, Dr. Rivera shared, which also led to the development of the new Revitalift Derm Intensives line. It became so popular, even Allure picked it up. 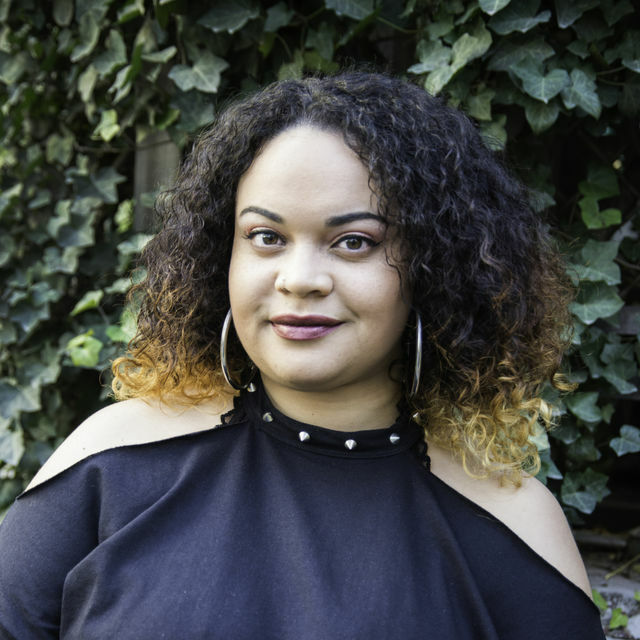 "The rise of the health and wellness category has become a key element of overall self-care and has impacted the skin care category, too," she continued. "Now more than ever, people are researching the ingredients they put into and on their bodies." That's part of the reason why TODAY Style tends to ask dermatologists for their recommendations, when it comes to sorting out the best skin care products to use. 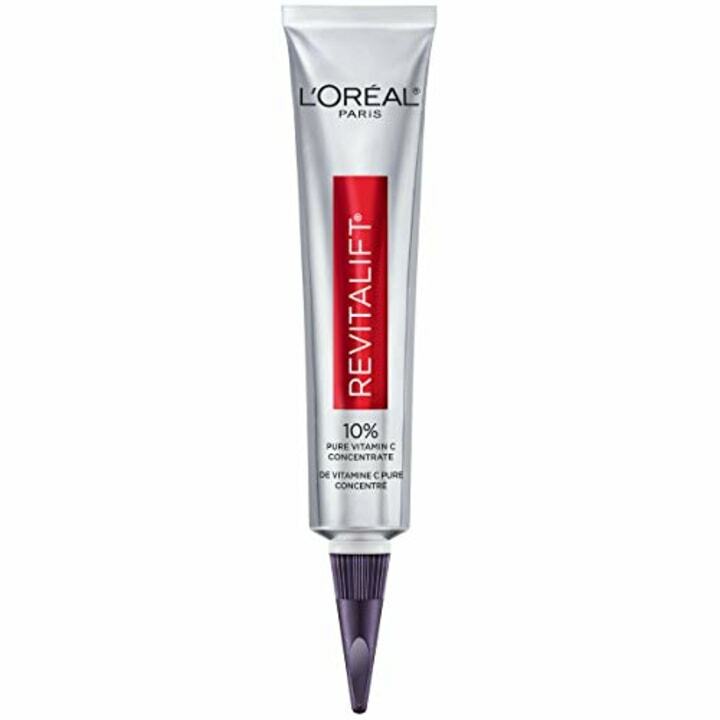 Dr. Rivera also suggests people consider following up with the L’Oréal Paris Revitalift Derm Intensives 10 percent Pure Vitamin C Serum. This serum is also part of the Revitalift Derm Intensives line and went through the same dermatologist panel validation audit as the HA serum did.